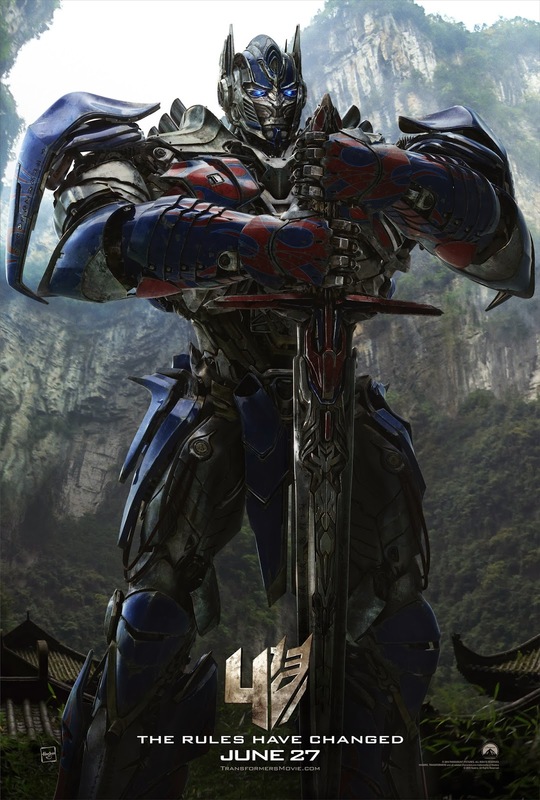 After the brief Super Bowl spot fans have been waiting for a new full trailer for the fourth installment in the Transformers film series titled Transformers: Age Of Extinction. This time Mark Wahlberg takes over in the lead human role with events taking place about four years after the last film. Watch the first full trailer below and check out a new poster featuring Optimus Prime himself.